American singer/songwriter Tinashe Jorgensen Kachingwe, known mononymously as Tinashe, has delivered her new album online. 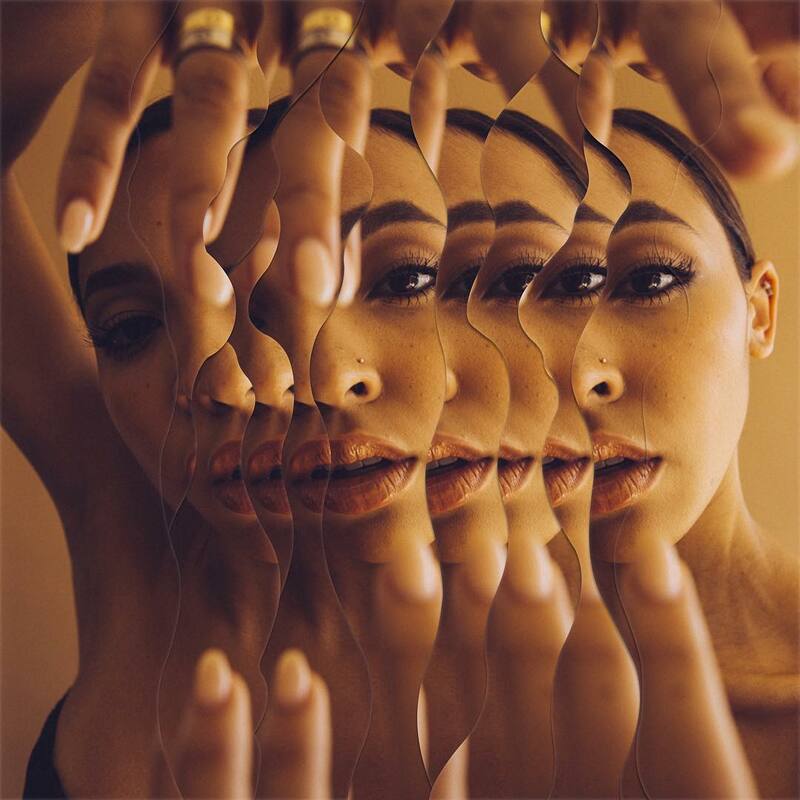 “Joyride” – featuring promotional singles “Me So Bad,” “Faded Love” and “No Drama” – is now available via iTunes, Apple Music, Amazon, Google Play, Tidal and all other digital streaming platforms. The highly-anticipated project boasts productions from Stargate, Joel Compass, Ritz Reynolds, Soundz, Felix Snow, T-Minus, Hit-Boy, Mario Lucciano, J. White, Todd Cooper, A1, Hitmaka, Dre Moon, Wavy, and BLWYRMIND. 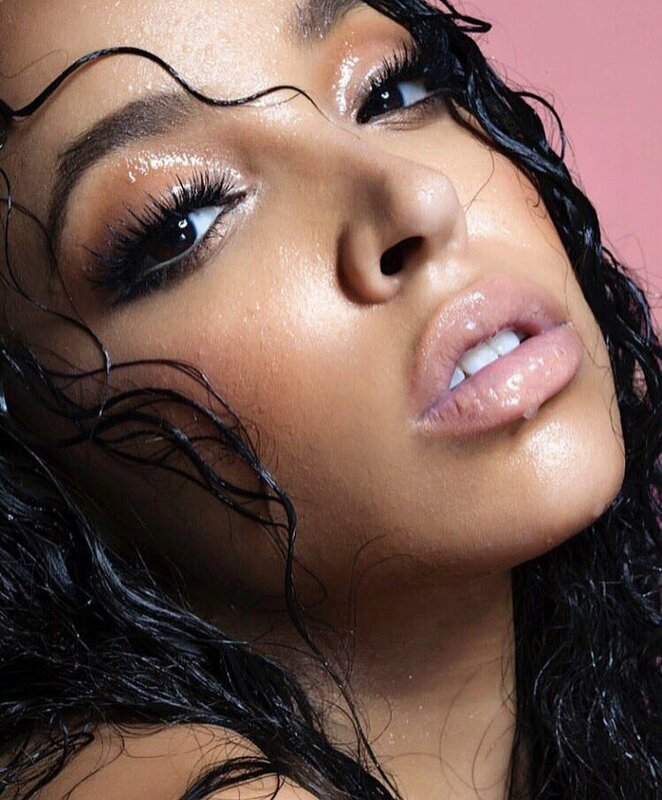 On the songwriting front, Tinashe has teamed up with Amanda Ghost, Sarah Hudson, KStewart, Sidnie Tipton, Noonie Bao, Starrah, Sasha Sloan, Jocelyn “Jo’zzy” Donald, Denisia “Blu June” Andrews, Brittany “Chi” Coney, Allen Ritter, Travis Scott, Jeremih, and Clarence Coffee Jr.
Tinashe has premiered the music video for her new single online. The visual clip for “Me So Bad” – featuring Ty Dolla $ign and French Montana – was posted to the American singer/songwriter’s Vevo channel on Friday (March 30, 2018). 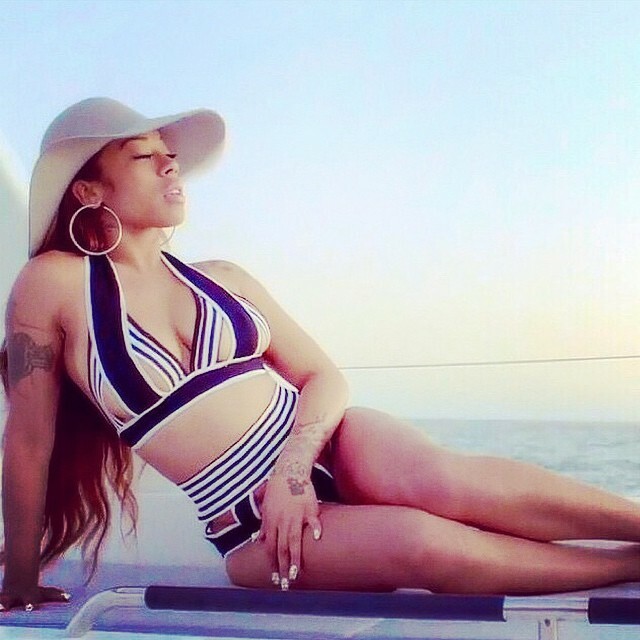 Production duties on “Me So Bad” were collectively handled by Simon “BLWYRMND” Schranz, Christian “Hitmaka” Ward, Floyd “A1” Bentley, Andre “Dre Moon” Proctor, and Montrell “Wavy” Martinez. As mentioned in earlier posts, Tinashe’s upcoming album “Joyride” – featuring previous promotional singles “Faded Love” and “No Drama” – is scheduled to arrive on April 13 via Sony Music Entertainment / RCA Records. The highly-anticipated project boasts further contributions from Stargate, Noonie Bao, Fred Ball, Starrah, Joel Compass, Sasha Sloan, Hit-Boy, Eyelar, Travis Scott, Soundz, Arrow Benjamin, Dr. Luke, and NOVAWAV. Watch the music video for “Me So Bad” below. Tinashe has revealed the music video for her new promotional single online. The visual clip for “No Drama” – featuring Offset – was posted to the American singer/songwriter’s Vevo channel on Thursday (January 18, 2018). Co-written by Tinashe and Brittany “Starrah” Hazzard alongside Tor Hermansen and Mikkel Eriksen of Norwegian songwriting/production duo Stargate; “No Drama” is now available via iTunes, Apple Music, Amazon, Google Play, Tidal and all other digital streaming platforms. As mentioned in earlier posts, Tinashe is scheduled to release her upcoming sophomore studio collection “Joyride” – featuring upcoming promotional singles “Me So Bad” and “Faded Love” – later this year via RCA Records. The follow-up to 2014’s “Aquarius” reportedly boasts additional alliances with Fred Ball, Eyelar, Arrow Benjamin, Gabrielle Nowee, MNEK, Shungudzo Kuyimba, Benny Cassette, Sasha Sloan, Jonas Jeberg, Noonie Bao, Sam Hook, Ester Dean, Charlie Handsome, Julia Michaels, BloodPop, Justin Tranter, Ty Dolla $ign, Hitmaka, A1, Prince Chrishan, and Nova Wav. 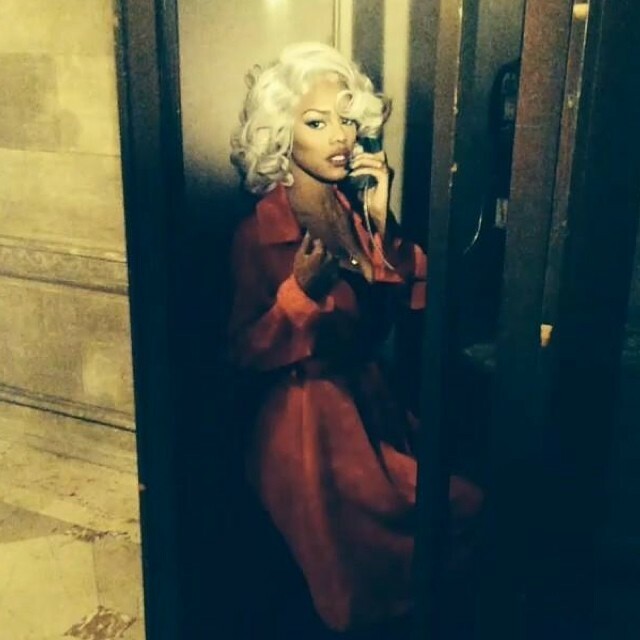 Watch the music video for “No Drama” below. American singer/songwriter Tinashe Jorgensen Kachingwe, known mononymously as Tinashe, has unleashed her new promotional single online. “No Drama” – featuring Offset – is now available via iTunes, Apple Music, Amazon, Google Play, Tidal and all other digital streaming platforms. 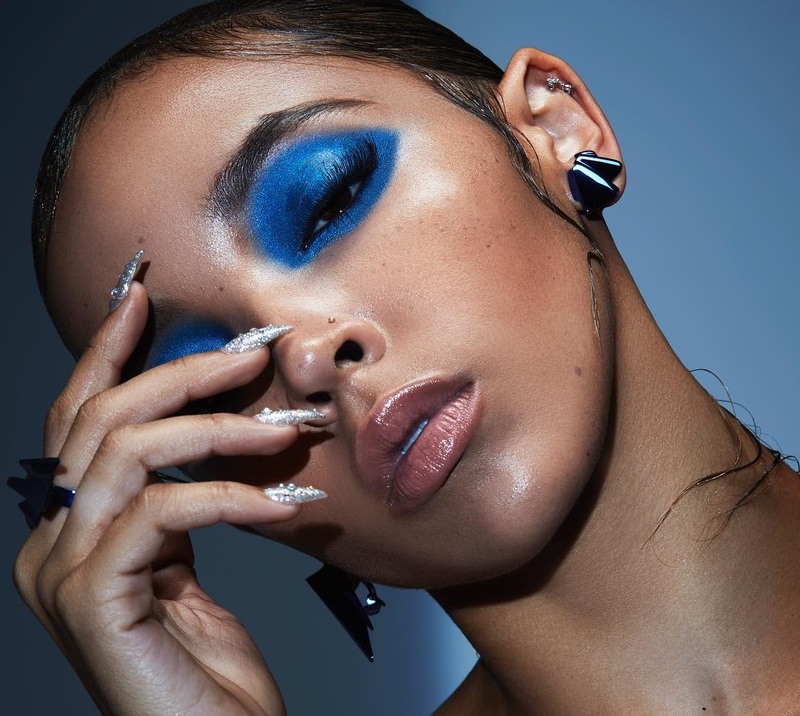 As mentioned in earlier posts, Tinashe is scheduled to release her upcoming sophomore studio collection “Joyride” – featuring “Me So Bad” and “Faded Love” – later this year via Sony Music Entertainment / RCA Records. 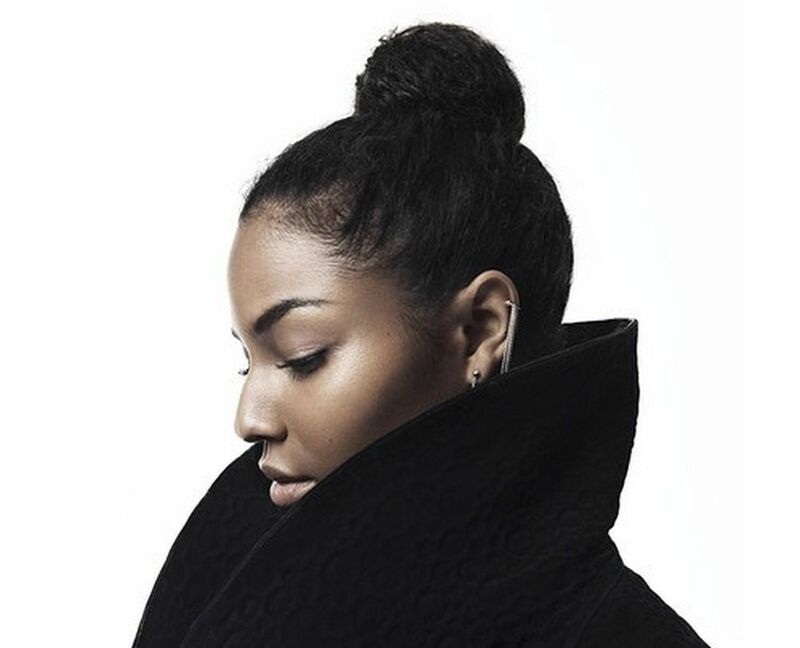 The highly-anticipated reportedly delivers further contributions from Fred Ball, Eyelar Mirzazadeh, Arrow Benjamin, Gabrielle “Goldie” Nowee, MNEK, Shungudzo Kuyimba, Benny Cassette, Sasha Sloan, Jonas Jeberg, Noonie Bao, Sam Hook, Ester Dean, Charlie Handsome, Julia Michaels, BloodPop, Justin Tranter, Ty Dolla $ign, Hitmaka, A1, Prince Chrishan, and Nova Wav. Stream the audio clip for “No Drama” below. Featuring French Montana, “Me So Bad” was co-written by Tyrone “Ty Dolla $ign” Griffin Jr. alongside Christopher “Prince Chrishan” Dotson, Melvin Moore, Christian “Hitmaka” Ward, Floyd “A1” Bentley, and Andre Proctor. “Faded Love” – featuring Future – was co-written by Alexandra “Sasha Sloan” Yatchenko and Jonnali “Noonie Bao” Parmenius alongside Tor Erik Hermansen and Mikkel Storleer Eriksen of Norwegian production duo Stargate. Meanwhile, Tinashe is scheduled to release her upcoming sophomore studio collection “Joyride” later this year via RCA Records. The highly-anticipated project reportedly delivers further contributions from Fred Ball, Eyelar Mirzazadeh, Arrow Benjamin, Gabrielle “Goldie” Nowee, MNEK, Shungudzo Kuyimba, Benny Cassette, Jonas Jeberg, Sam Hook, Charlie Handsome, BloodPop, Julia Michaels, Justin Tranter, and Nova Wav. Stream the audio clip for “Touch Pass” below. 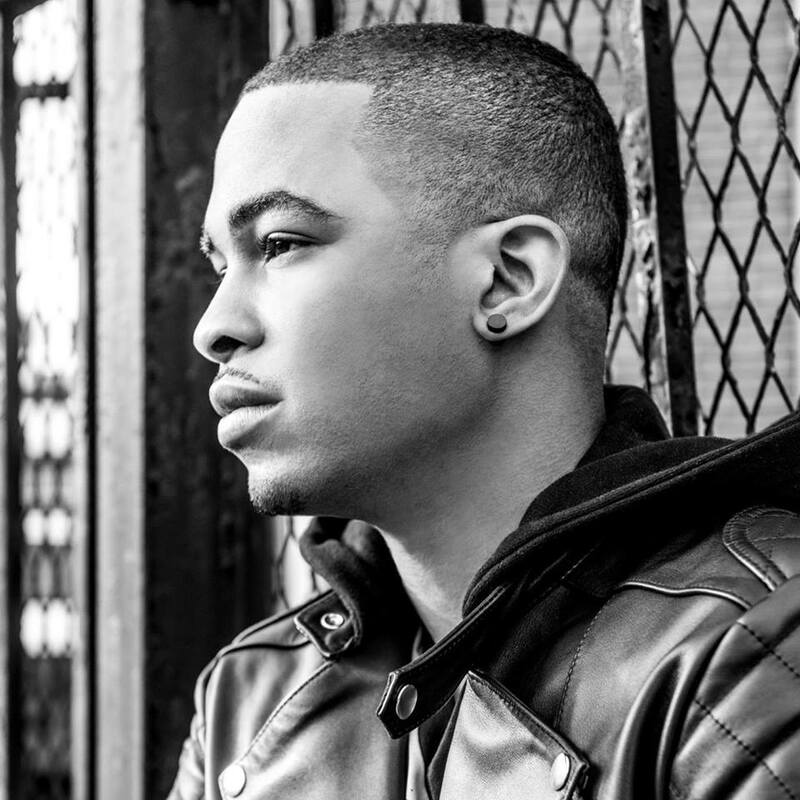 Elijah Blake has shared the music video for his new single online. The singer/songwriter posted the Sean Alexander-directed clip for “Everyday” to his Vevo channel on Wednesday (September 30, 2015). “Everyday” was co-written by Blake along with Jazmyn Michel (Chris Brown, Keri Hilson), Andre Proctor (Beyonce, Nicki Minaj), Rasool Diaz (Teyana Taylor, Lil Wayne) and Brian Soko (Tinashe, Kendrick Lamar). Blake’s debut studio collection “Shadows & Diamonds” – featuring further collaborations with Happy Perez, Salaam Remi, Illangelo, No ID, James Poyser, and Christopher “C4” Umana – is out now via Def Jam Recordings. 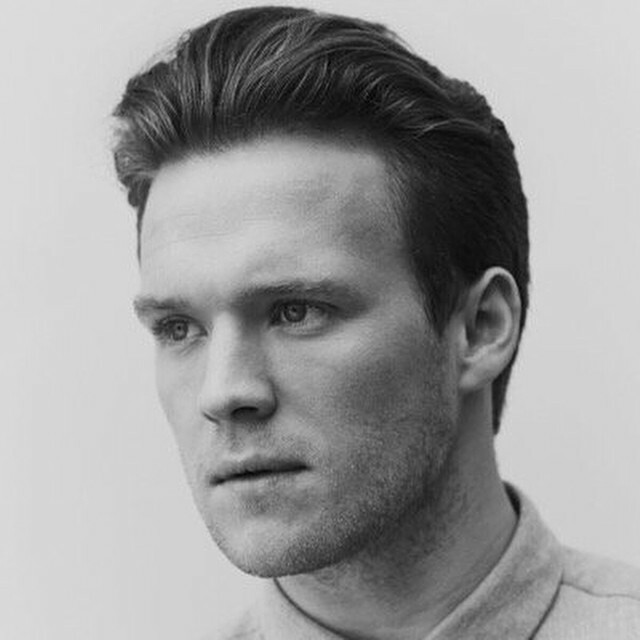 On the songwriting front, Blake – real name Sean Fenton – has reportedly contributed to the next projects by Rihanna [Roc Nation], Kehlani [Atlantic], Snoh Aalegra [Epic] and Gabi Wilson [RCA]. His previous credits include Cover Drive’s “Headphones” [Polydor], Justin Bieber’s “Though of You” [Island], Usher’s “Climax” [RCA], Ciara’s “DUI” [Epic] and Keyshia Cole’s “I Choose You” [Interscope]. Watch the music video for “Everyday” below. Written By: Ella Henderson, Lindy Robbins & Steve Robson. Produced By: Steve Robson & Komi (El-Hakam Al-Kaubaisy). Written By: Ester Dean, Jasper Cameron, Tor Erik Hermansen & Mikkel Storleer Eriksen. Written By: Sia Furler & Christopher Braide. Produced By: Greg Kurstin & Christopher Braide. Written By: Colbie Caillat & Christopher Braide. Written By: Amanda Reifer, T-Ray Armstrong, Jamar Harding, Barry Hill, Kerrie Thomas-Armstrong, Dan Goudie & Ashley Milton. Written By: Jennifer Lopez, Sia Furler, Warren “Oak” Felder and Steve “Aceface” Mostyn. Produced By: Warren “Oak” Felder and Steve “Aceface” Mostyn. 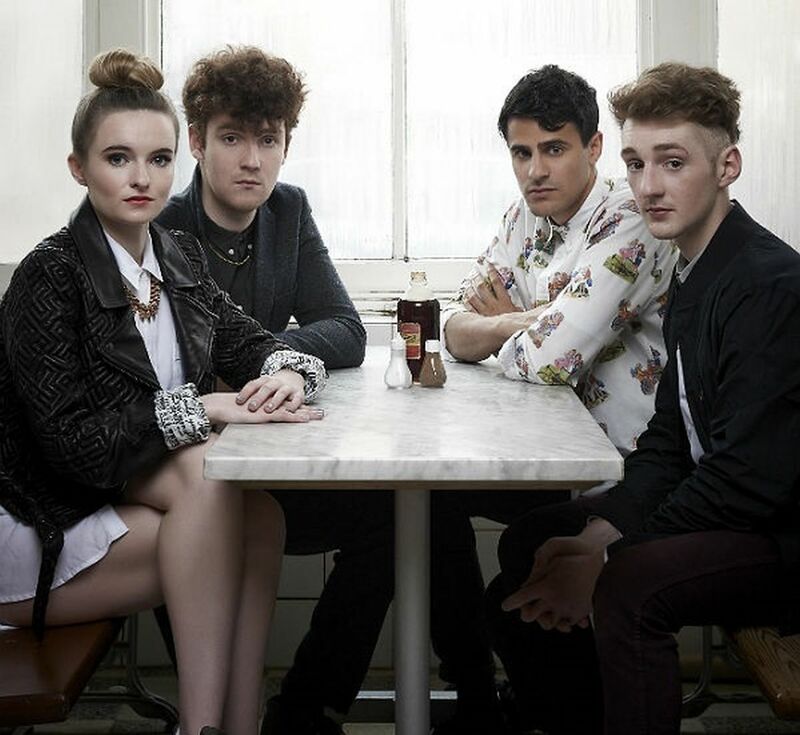 Performed By: Clean Bandit (featuring Sharna Bass). Written By: James Napier, Gustave Rudman, Grace Chatto & Jack Patterson. Produced By: Jack Patterson & Mark Ralph. Label: Black Butter / Atlantic Records. Written By: Estelle Swaray, Lauren Evans, David “DQ” Quinones, Lance Tolbert & Keith Harris. Label: Skyblaze Recordings / BMG Rights Management. Performed By: Leah McFall (featuring will.i.am). Written By: William Adams, Jean Baptiste Kouame, Michael McHenry, Ryan “DJ Replay” Buendia, Alex Ebert & Jade Castrinos. Produced By: will.i.am & Free School. Written By: Christina Perri & Martin Johnson. 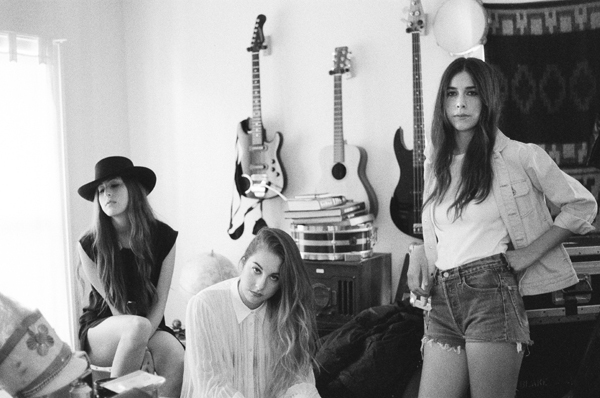 Written By: Alana Haim, Danielle Haim, Este Haim & James Ford. Written By: Ella Eyre, Natalia Hajjara & Jarrad “Jaz” Rogers. Produced By: Jarrad “Jaz” Rogers. 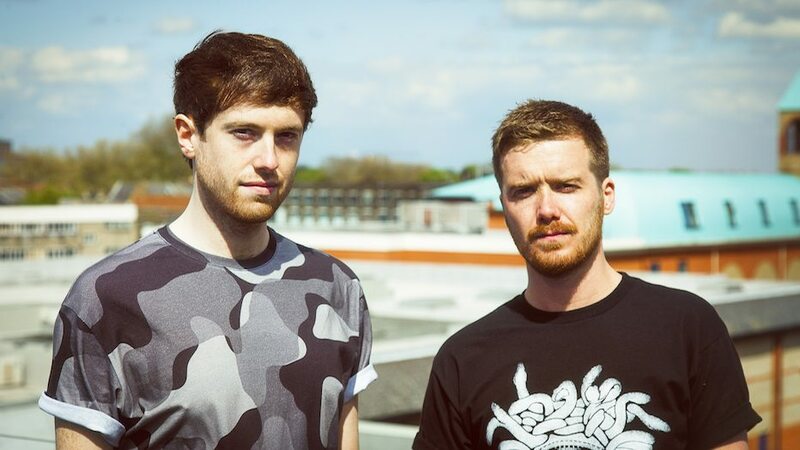 Performed By: Gorgon City (featuring Katy Menditta). Produced By: Gorgon City & Mojam. Label: Black Butter / Virgin EMI Records. 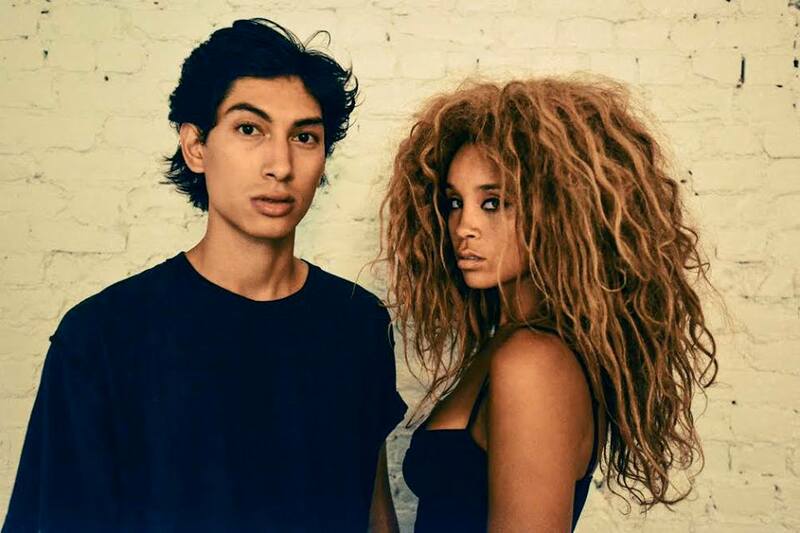 Performed By: Lion Babe (featuring Childish Gambino). Written By: Jillian Hervey, Lucas Goodman & Makeba Riddick. Label: Outsiders Recorded Music / Polydor Records. Written By: Harry Styles & Johan Carlsson. Produced By: Johan Carlsson & Peter Carlsson. 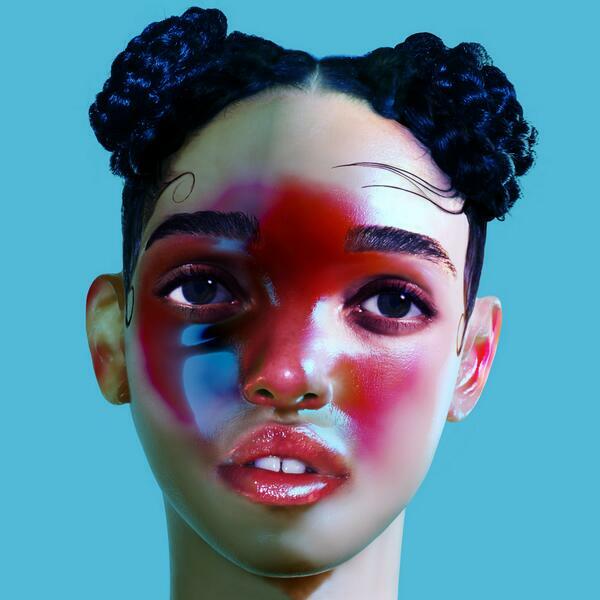 Written By: Tahliah “FKA twigs” Barnett & Joel Compass. Produced By: FKA twigs & Cy An. 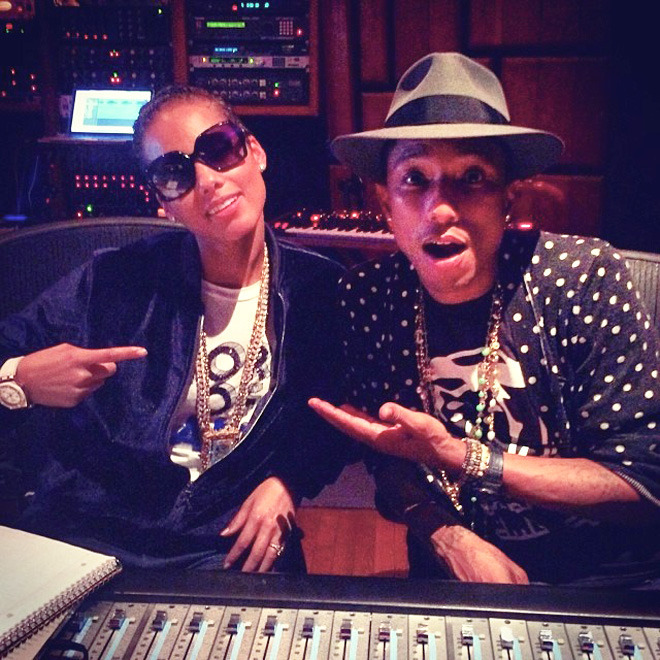 Performed By: Pharrell Williams (featuring Alicia Keys). Written By: Pharrell Williams & Alicia Keys. Performed By: Teyana Taylor (featuring Pusha T & Yo Gotti). Written By: Teyana Taylor, Andre Proctor, Brian Soko, Rasool Diaz, Jaramye Daniels, Kyle Owens, Akil King, Terrence Thornton & Mario Mims. 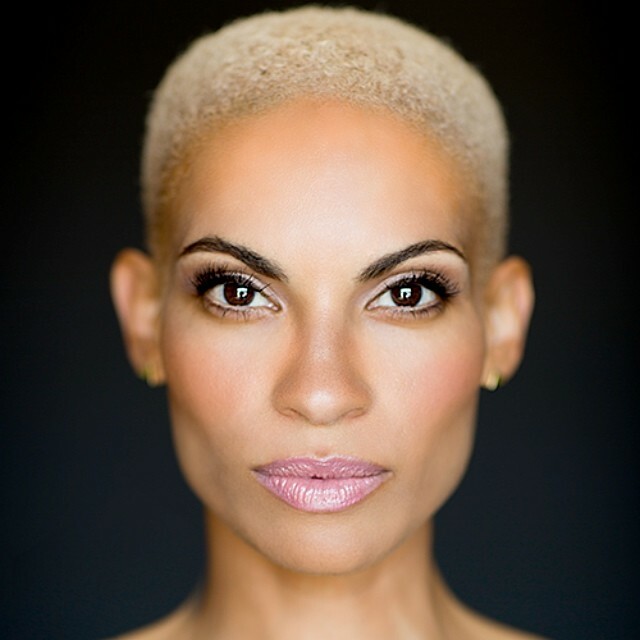 Produced By: The Order, Jaramye Daniels & Kyle “KO” Owens. Label: G.O.O.D. Music / Def Jam Recordings. Written By: Chelcee Grimes, Mich “Cutfather” Hansen, Daniel Davidsen & Peter Wallevik. 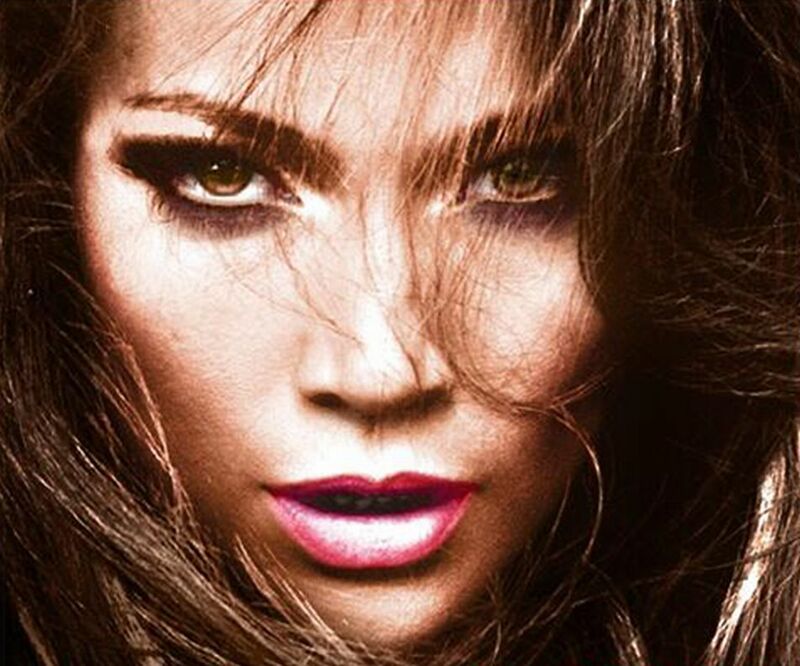 Produced By: Mich “Cutfather” Hansen, Daniel Davidsen & Peter Wallevik. 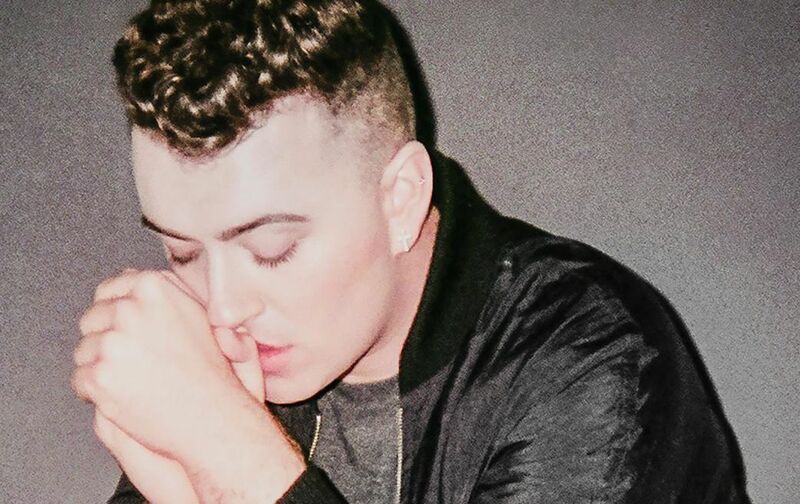 Written By: Sam Smith & Fraser T. Smith. Produced By: Fraser T. Smith. 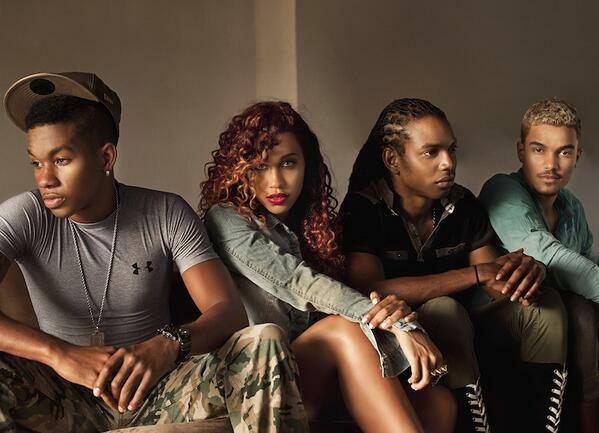 Written By: Marsha Ambrosius, Sam Dew, Kenneth Bartolomei, Erik Reyes-Ortiz & Kevin Crowe. Written By: Brooke Candy, Sia Furler & Thomas “Diplo” Pentz. Produced By: Thomas “Diplo” Pentz. Performed By: Tourist (featuring Lianne La Havas). Written By: James Napier and William “Tourist” Phillips. 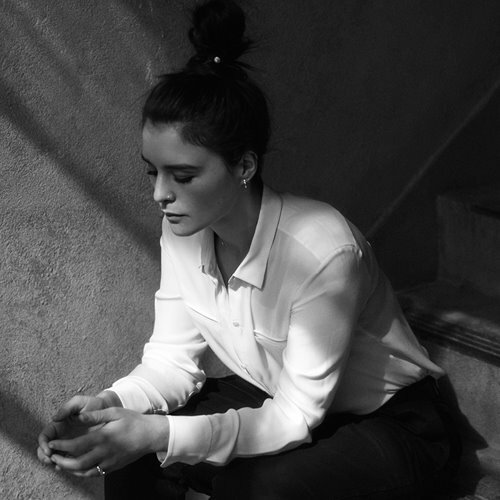 Written By: Jessie Ware, James Napier & William “Tourist” Phillips. Label: PMR / Island Records. 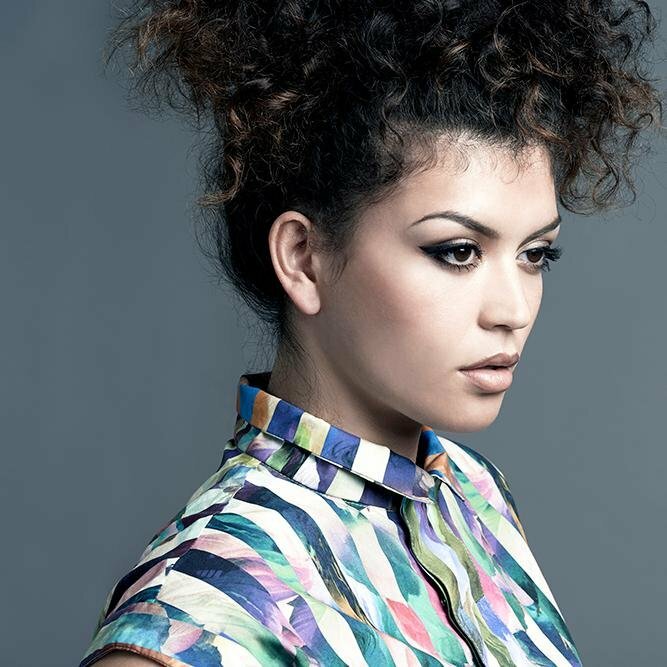 Written By: Karen Harding & Uzoechi “MNEK” Emenike. Produced By: Uzoechi “MNEK” Emenike. Label: Method Records / Capitol Records. Performed By: Jasmine Villegas (featuring Kendrick Lamar). Written By: Carmen Reece, Al Sherrod Lambert, Chris Jackson & Harmony “H-Money” Samuels. Produced By: Harmony “H-Money” Samuels. Performed By: Toni Braxton & Babyface. 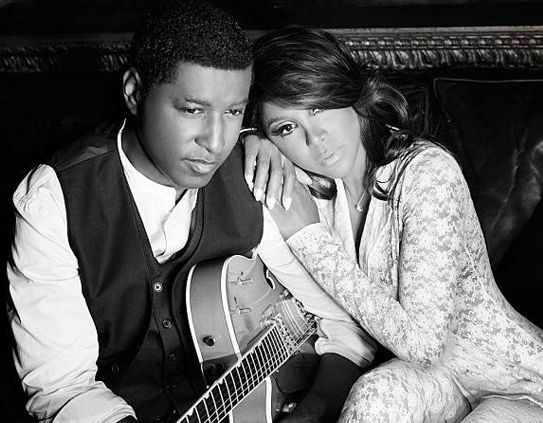 Written By: Toni Braxton & Kenneth “Babyface” Edmonds. Produced By: Kenneth “Babyface” Edmonds. Performed By: Mary J. Blige. 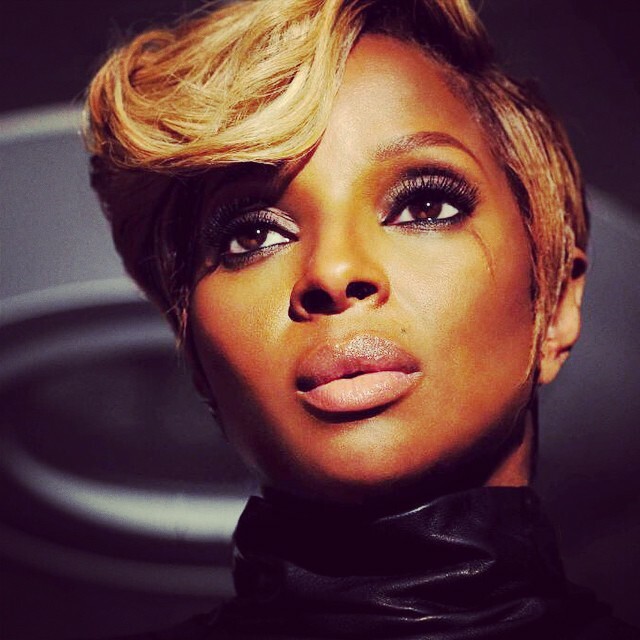 Written By: Mary J. Blige, Priscilla Renea Hamilton, LaShawn “Big Shiz” Daniels, Warren “Oak” Felder, Andrew “Pop” Wansel, Steve “Aceface” Mostyn & Ronald “Flippa” Colson. Produced By: Warren “Oak” Felder, Andrew “Pop” Wansel, Steve “Aceface” Mostyn & Ronald “Flippa” Colson. Written By: Mariah Carey & Rodney “Darkchild” Jerkins. 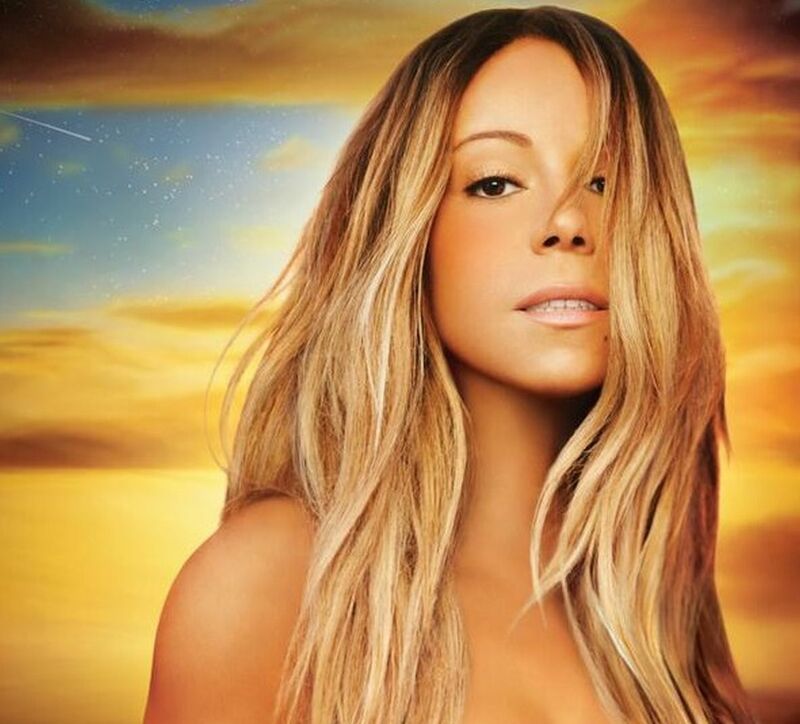 Produced By: Rodney “Darkchild” Jerkins & Mariah Carey.